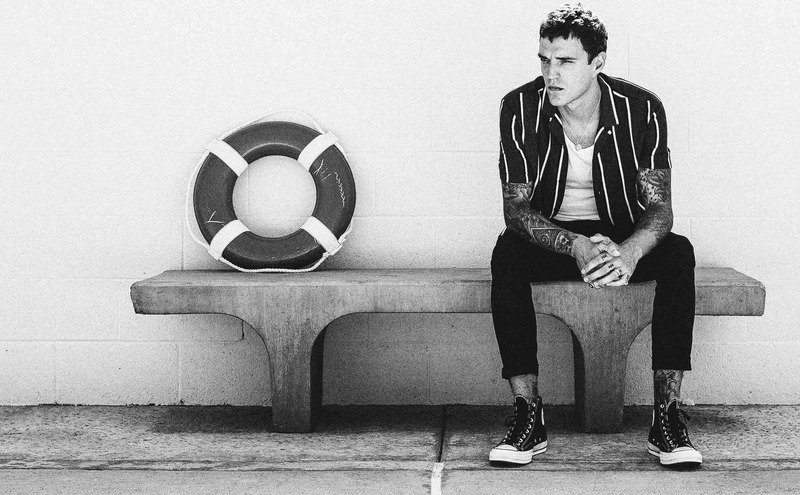 Josh Beech shares new track ‘Left Behind’ (rel. 12.2.19). ‘Left Behind’ follows the release of ‘No Trouble’ back in late 2018. Musically the song continues with Josh’s unique take on alt-rock, the acoustic guitar is right at the front of the mix and as the song progresses so does the instrumentation. It is also the first time we are introduced to Josh’s falsetto, which was an important part of the original acoustic demo and integral to Left Behind. On the track Josh quotes: I am stoked to finally be releasing ‘Left Behind’. This is a song close to my heart that made me feel all kinds of feels when I first wrote it on acoustic guitar last year. 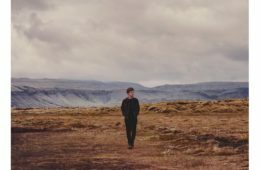 When I initially wrote’ Left behin’d I was a bit lost with how I wanted it to be produced, I felt it had the potential to go many different ways but I knew I didn’t just want it to be a acoustic track and I also didn’t want it to lean too pop. I played it to James Dzuris (Mojave Ghost, Dztroit) at my house in North Hollywood Ca at the end of 2018 and we decided to start recording it that day with him producing. This one’s gonna be a fun one to play live, I’m looking forward to putting it in my new set-list for 2019. Alongside his musical talent, Beech is also an established model. After been scouted at a festival in 2007, he was shortly after enlisted to be part of a campaign for Burberry. Rapid bookings followed thereafter, including a record three campaigns for Levi’s 501 jeans, as well as the cover of Vogue Hommes International, which was shot by Hedi Slimane. His client list has since expanded to include John Galliano, Valentino, Thierry Mugler, H&M, Moschino, Diesel, Givenchy, Topman, and Tommy Hilfiger, among many others.